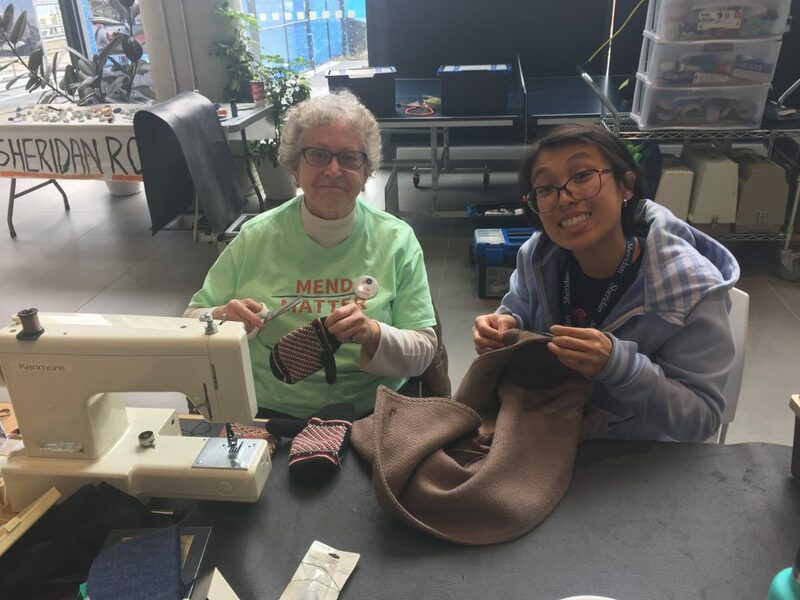 Come out to Repair Cafe where you can get your household items, from electronics to clothing fixed by our volunteer fixers and help reduce the amount of waste that ends up in our landfills. To join the team of volunteer fixers or learn more about the event, you can visit the Eventbrite link here or call the Halton Environmental Network at (905) 815-6185. Registration is not needed if you are interested in getting your items fixed. Registration is only needed for volunteer fixers. For general information on the Repair Cafe global movement, please click here. Repair Cafe! Brampton Chinguacousy Library on April 6! 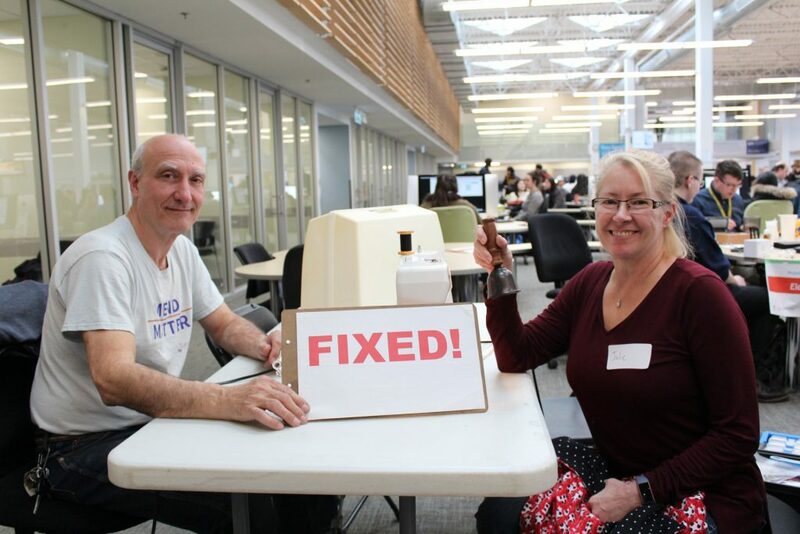 Repair Cafe Brampton Chinguacousy Library – Calling for Fixers for April 6! Sheridan is hosting its next Repair Café event on March 21. Get free help fixing your broken items, and more importantly, learn from expert volunteer “fixers” about how to repair items yourself! At the Repair Café, you can get help to fix small appliances, electronics, computers, clothes and plants. All members of the community are welcome! 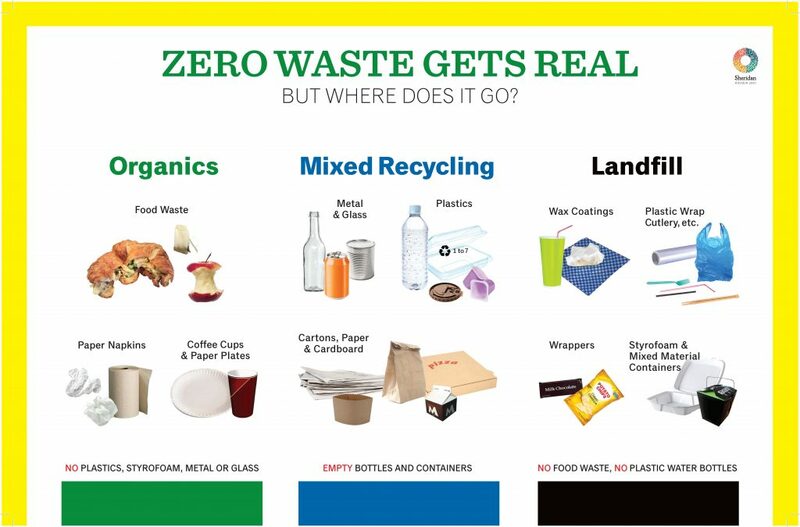 Join us and celebrate Sheridan’s commitment to its Mission Zero plan as we strive to reduce the amount of waste that is sent to landfill and change society’s ‘throwaway’ mindset. Plus, it’s FREE! If you are planning to join, please arrive early to avoid lineups. Registration may close at 1:30 p.m. The fixer will work with you to repair your item. You will need to be present throughout the repair process. Bring all the accessories of your item if they are available (e.g. cable, manual) to help diagnose the problem. Anyone is welcome to visit the Repair Café with or without a broken item. Our fixers can answer your questions and provide advice on how to repair and maintain your items. If you have any questions, please email the Office for Sustainability at missionzero@sheridancollege.ca. We are looking for more volunteer fixers to join us. If you are interested, please feel free to get in touch. To learn more about the Repair Café’s global network, visit repaircafe.org. 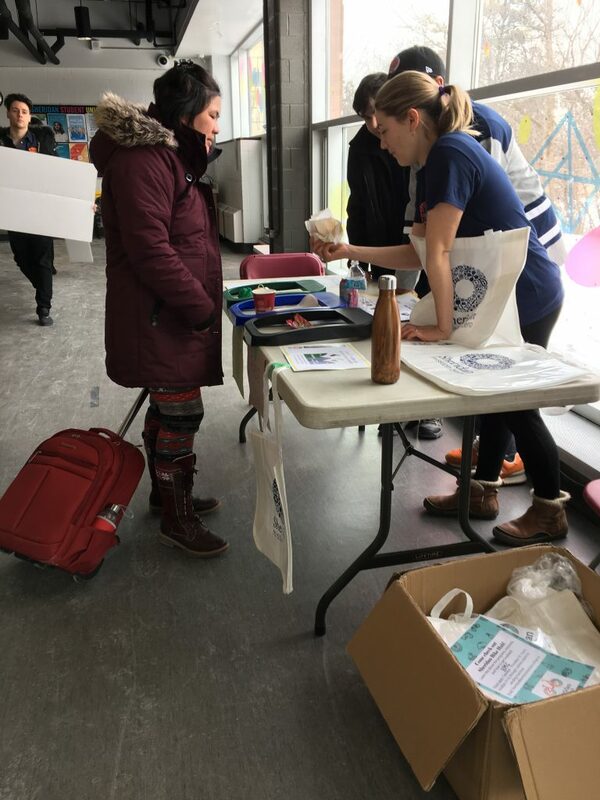 Repair Cafe – March 21 at Trafalgar! Calling Volunteer Fixers! Are you the kind of person who avoids tossing things in the trash whenever possible? Do you enjoy fixing things and helping others learn how to do so as well? If you answered ‘yes’ to these questions, we need your help! Sheridan will host its next Repair Café event at the Trafalgar Campus on Thursday, March 21. We are looking for volunteer ‘fixers’ who are skilled at repairing household items such as small appliances, computers, clothes and plants. Faculty, staff and students are all welcome to participate. As a fixer, you will help visitors repair their items and demonstrate the repair process. If you are interested in volunteering for this event, please contact the Office for Sustainability at missionzero@sheridancollege.ca. Never been to a Repair Café before? Check out the short documentary Fixed! on the TVO website. 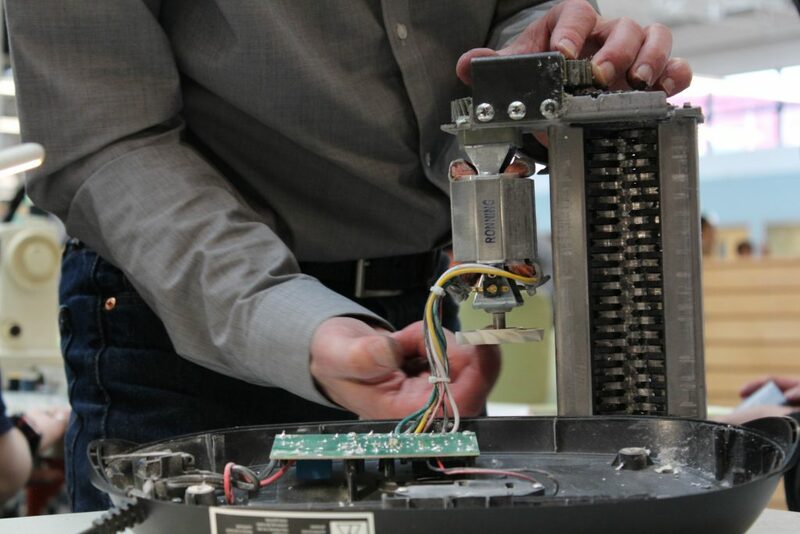 Repair Café is a global movement that started in Amsterdam in 2009. It aims to reduce needless waste that is sent to landfills and to change society’s throwaway mindset. There are over 1,500 Repair Cafés worldwide. Visit the Repair Café Foundation website to learn more. 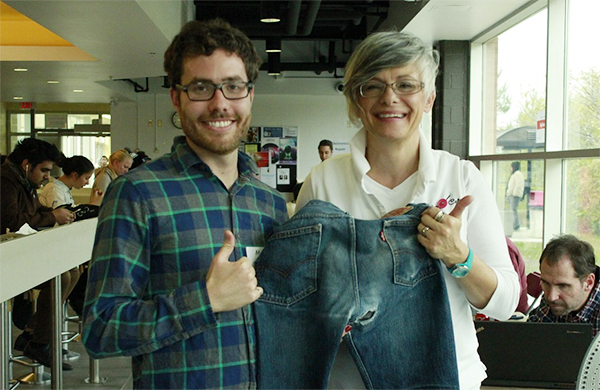 Sheridan is the first postsecondary institution in Canada to host a Repair Café. The initiative launched in April 2014 as part of Mission Zero. Learn more about the philosophy of Sheridan’s Repair Café initiative on the Curiosities blog. For any questions, please feel free to contact The Office for Sustainability at missionzero@sheridancollege.ca . Come check out our Mission Zero table where you can learn more about our program, as well as learn how to sort your waste. We will also have free Mission Zero tote bags for giveaway! Sheridan is a member of Smart Commute, they provide interactive and educational ways to reduce our carbon emissions through the many modes of transportation. This campaign is focused on carpooling during the week of February 4th – 10th. 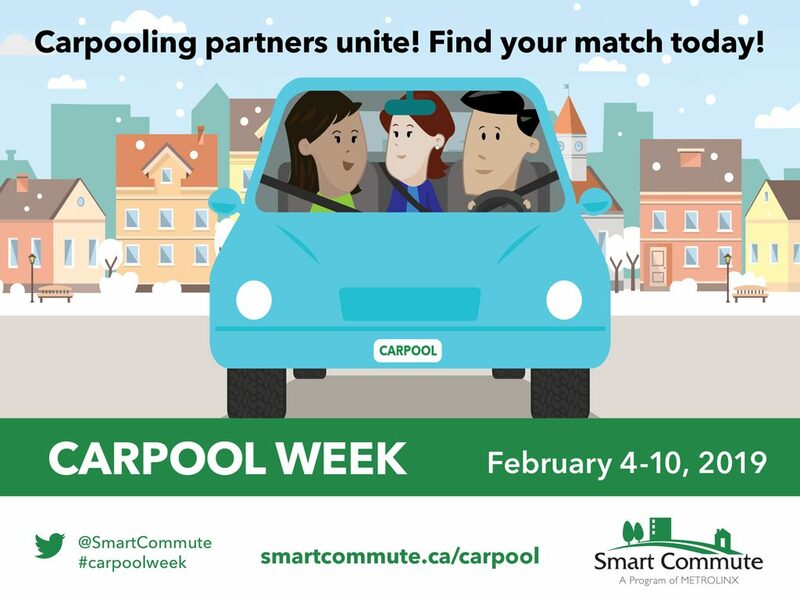 Join the Sheridan carpooling network to find colleagues near you and log your trip on the Smart Commute Tool for a chance to win great prizes! Contest period between January 28 – February 10. More than a quarter percent of our greenhouse gas emissions are from transportation and we want to provide ways to reduce our carbon footprint as a community. This is an opportunity for you to find carpool buddies and reduce the number of vehicles needed to arrive on campus. Some benefits to carpooling is to reduce the number of individual passengers and cars on the road, sharing your driving trip can decrease the wear and tear on your car, save gas and money, reduce pollution, and meeting new people. Use the Smart Commute Tool to determine drivers or passengers near where you want to travel. There is an option to travel with the Sheridan College network. Determine where to meet, either at your house, their house, coffee shop, GO transit lots, or anywhere along the way. Consider creating a driving schedule to know who is driving which day/week if applicable. Create a routine. Check in regularly (text or call the day before) to have an ETA, have a late policy, and create a back-up plan. Discuss cost-sharing. Use this tool to calculate the costs of driving. Give it time to figure out what works best for you! Looking for more tips? Check out the list from Smart Commute. You can also watch the webinar, The Subtle Art of Forming A Carpool here. Over the college-wide holiday break, roughly 100 new Zero Waste bins were installed around Sheridan’s Trafalgar Campus. These sleek, newly-designed metal bins, which fully comply with fire code regulations, were strategically placed in hallways around campus. Existing bins were removed from all classrooms and from washrooms that have automated hand dryers. Signs and posters will be placed around campus, reminding students about the locations of the new bins. Now it’s easier than ever to sort your waste! 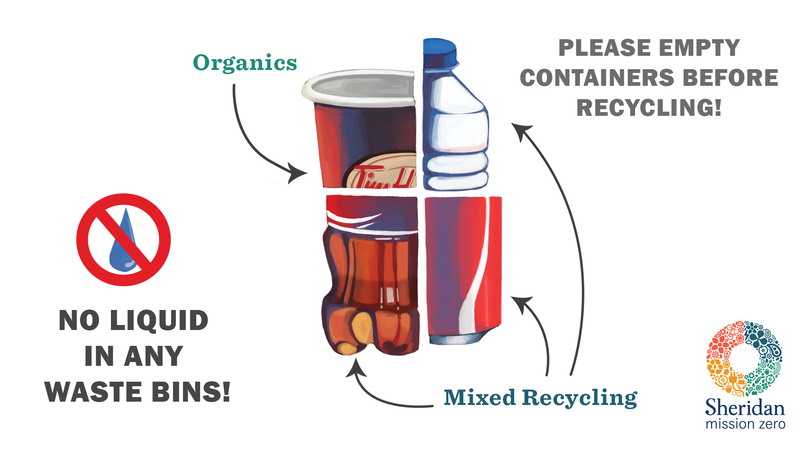 Learn what waste goes where. 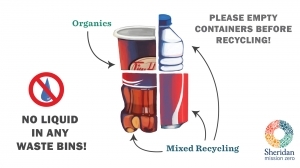 And when you recycle, you’ll help protect the environment by diverting waste from landfills. Together, we can do our part for the environment! Sheridan is a postsecondary leader in sustainability initiatives. Since introducing campus-wide Zero Waste stations in 2014, Sheridan has drastically reduced its amount of landfill waste and greenhouse gas emissions. The intent of Zero Waste stations is to encourage the community to divert organic waste and reduce the amount of garbage going to landfills. 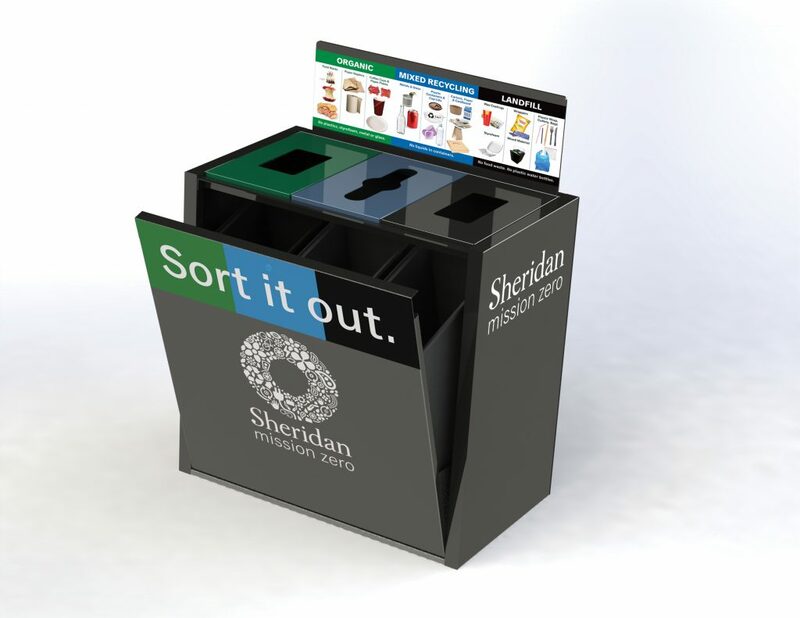 Zero Waste stations are a key component of Sheridan’s bid to achieve zero waste status by 2020. 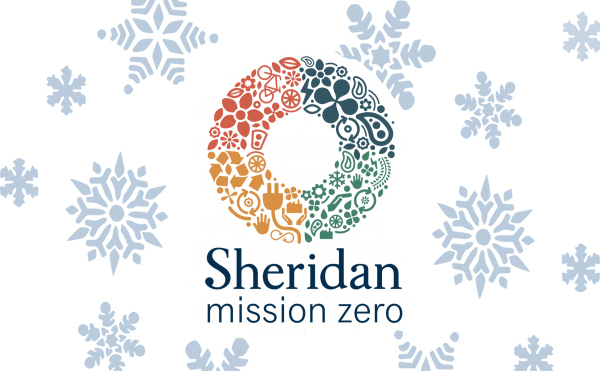 Zero Waste is an initiative under the Mission Zero project, which also encompasses Sheridan’s Integrated Energy and Climate Master Plan, designed to decrease our overall energy and carbon emissions by 50% by 2030. Say goodbye to the unnecessary clutter that’s been hanging around your workstation and weighing you down. Trafalgar Campus: Monday, December 17 – 9 a.m. to 3 p.m.
HMC Campus: Wednesday, December 19 – 9 a.m. to 3 p.m.
Davis Campus: Thursday, December 20 – 9 a.m. to 3 p.m. Step One: In the morning, stop by Community Drop-off Site(s) at your campus to retrieve your very own tote bag. Step Two: Fill your tote bag with recyclable waste and/or landfill waste from your office and/or workstation. Step Three: Carry your waste down to the drop-off site for proper disposal. That’s it! You are invited to dispose of unwanted large/bulky items, such as furniture pieces. Moving support will be made available. There will be a donation bin for office items in good condition (e.g. binders, folders, photo frames, décor accessories). Ambassadors will help sort and distribute the items to various charities after the event. Volunteers will work in the Community Drop-off sites as greeters and will help participants sort their waste. Volunteers will receive training prior to the event. Volunteers will be asked to work for a half day or a full day from 8:30 a.m. to 12:30 p.m. and/or from 12:30 p.m. to 4:30 p.m. Staff will need to get permission from their supervisor to participate. To volunteer, please email missionzero@sheridancollege.ca. By participating in this exciting initiative, you can help make a difference in our environment and reduce waste at Sheridan. Now is the perfect time to eliminate the excess waste that’s been stressing you out. Start the New Year off with a clean, refreshed workspace! For the common questions about the event days or how to sort your waste, please visit the FAQ Winter Office Cleanup page. Make a difference this holiday season. Register NOW for the Winter Office Cleanup! If you have any questions, please contact missionzero@sheridancollege.ca. 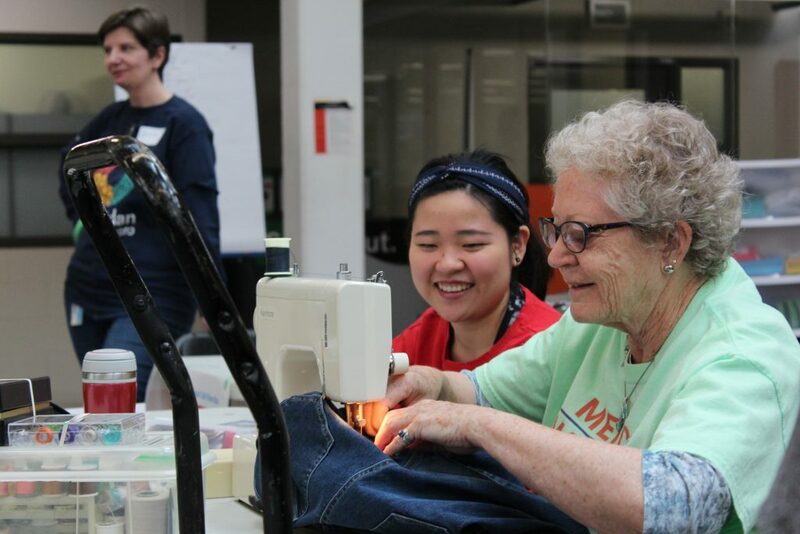 Repair Café at HMC – Volunteers Needed! Are you the kind of person who avoids tossing things in the trash whenever possible? Do you enjoy fixing things and teaching others? If you answered ‘yes’ to either of these questions, we need your help! 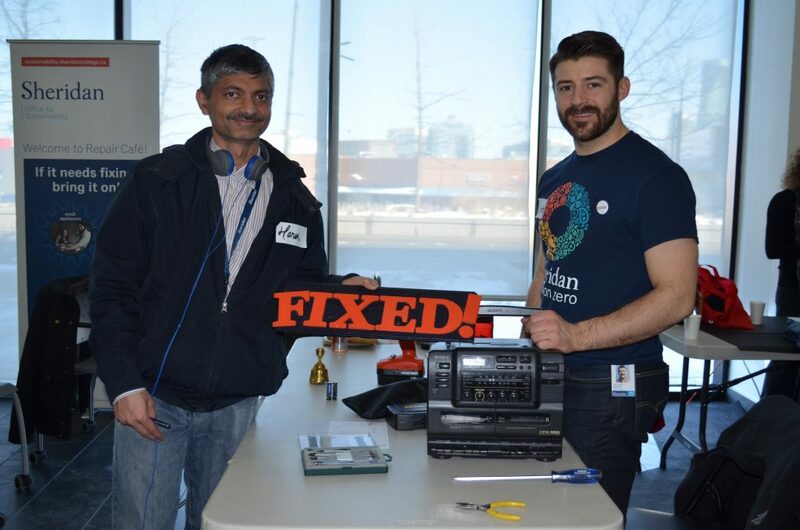 Sheridan is offering its next Repair Café event at the Hazel McCallion Campus on November 29. We are looking for volunteer fixers who are skilled at repairing household items, including everything from computers and electronics to small appliances and clothes. Time: 11:30 a.m. to 2 p.m. If you are interested in volunteering for this event, please fill in a volunteer sign-up form. Never been to a Repair Café before? You can check out the short documentary Fixed!, which recently aired on TVO and is now available online. 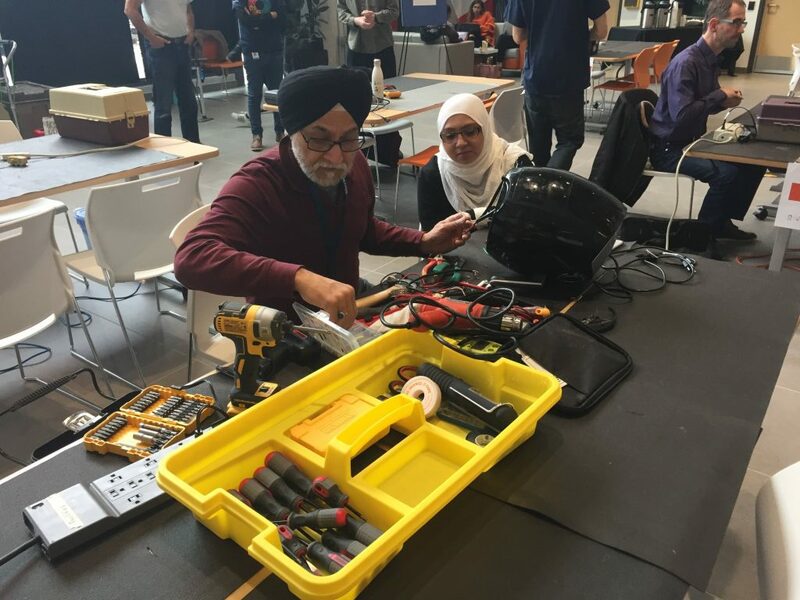 Sheridan is the first postsecondary institution in Canada to host a Repair Café. It was launched in April 2014 as part of the Mission Zero initiative. Learn more about the philosophy of Sheridan’s Repair Cafés on the Curiosities Blog. Repair Café is a global movement started in Amsterdam in 2009. It aims to reduce needless waste that is sent to landfills and to change society’s throwaway mindset. To date, there are over 1,500 Repair Cafés worldwide. To learn about other Repair Cafés around the globe, please visit the Repair Café Foundation website. For any questions, please feel free to contact the Office for Sustainability at missionzero@sheridancollege.ca. Join Repair Café Fixer Team!